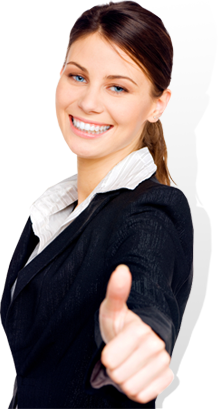 GAU-MAIDS is in the industry-leading, professional cleaning services company. We service multiple homes and companies with cleaners. It can be a full time office cleaner or maid you want we are the right place to call. If it is a part time cleaner or maid that comes to you on select days we can still service you. Our maids or cleaners also work on weekends and public holidays. All you need to do is book a day before. If you are moving in or out and you need a spring clean or just a maid or cleaner, give us a call and we will assist. We exist to provide you with quality in every cleaning service you need. Our staff is rigorously trained for professionalism, safety, and results. The best and competitive service rates. Our clients are our business! We'll maintain your home, office, or property in top shape. 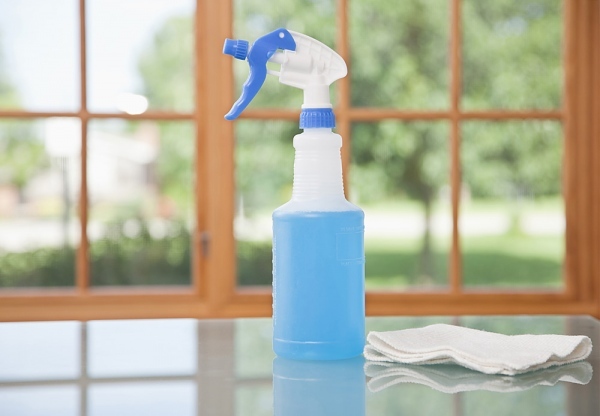 No matter the size of your home or office, we will meet your cleaning needs. We have maids in the Fourways area, maids in Midrand, maids in Sunninghill, maids in Sandton and these are trained for home or office. If you are in Gauteng, give us a call for maid or cleaner, we will service you. We even service Soweto and other areas with our maids or cleaners. 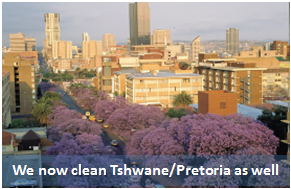 Our offices are in Braamfontein, Randburg, Fourways, and Pretoria which allows to cover the best of Gauteng with a maid or a cleaner upon request. We deliver our maids or cleaners to ensure they are at your place in time. If you stuck on a day and you had not booked a maid or cleaner in time or your regular maid and cleaner has not turned up, give us a call and we will try and make a plan for you depending on your area. On busy days we do keep an extra office cleaner or maid on standby just for the convenience of our clients. Give us a call on our main line +27 11 051 8220. If after hours, you can make use of the 24 hour hotline just to ensure you have a maid or office cleaner the following day. We are here for you so call us for more information is your require it! Service Guarantee: If for any reason you believe a cleaning service was inadequate, we will immediately resolve the problem free of charge, sending a team out to take care of you at once (some restrictions apply* see service agreement). Our superior service will make you come back again and again!